We offer an array of standard shade structure styles, available in a broad range of shapes and sizes. Many have a modular design concept that can be interconnected to expand shade coverage. Our products are professionally engineered to meet applicable building codes and win load requirements. Our experienced designers will meet the specific requirements of your application. For architectural needs, we can create a custom shade solution to meet your unique specifications. If you can dream it. We can build it. We can also design your structure to incorporate solar panels, lighting and more!  Contact us today about your custom shade needs or browse through our standard product selection to find your shade solution today.